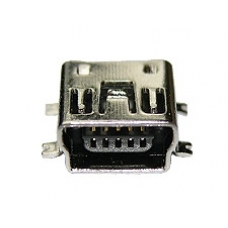 If you are having sync and charge socket related issues with your Symbol M MC 35, This is usually caused by a faulty or broken mini USB socket. This component is used to connect and to charge your MC35 can be easily damaged. This is the part required to repair your MC35 charging block. * USB Sync and Charge Socket / Block.